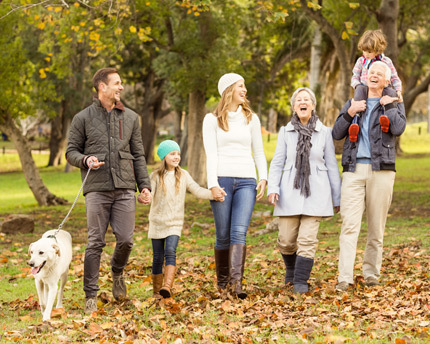 Estate planning involves the use of wills, trusts and other tools to enable families and individuals to provide direction and pass their assets and investments from one generation to the next in a manner consistent the personal values they have established over a lifetime. My goal is to produce an individualized estate plan that will serve multiple purposes, including (1) the protection and management of the client’s assets during their lifetime, and (2) providing for an efficient and smooth transition in the event of death, while minimizing the expenses and delay associated with the probate process. I believe that a comprehensive estate plan involves teamwork between the client’s accountant, investment advisers and other professionals, and communication with the family members regarding personal values and the client’s desires in order to accomplish their goals as efficiently and economically as possible.